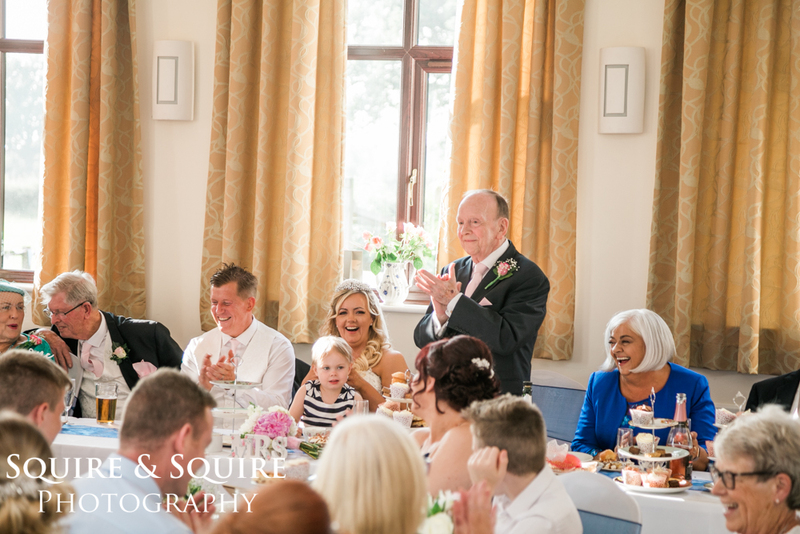 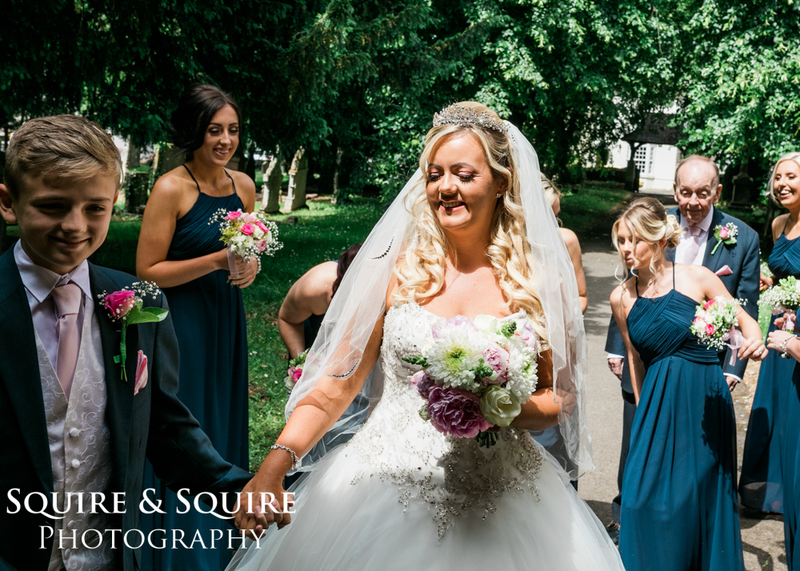 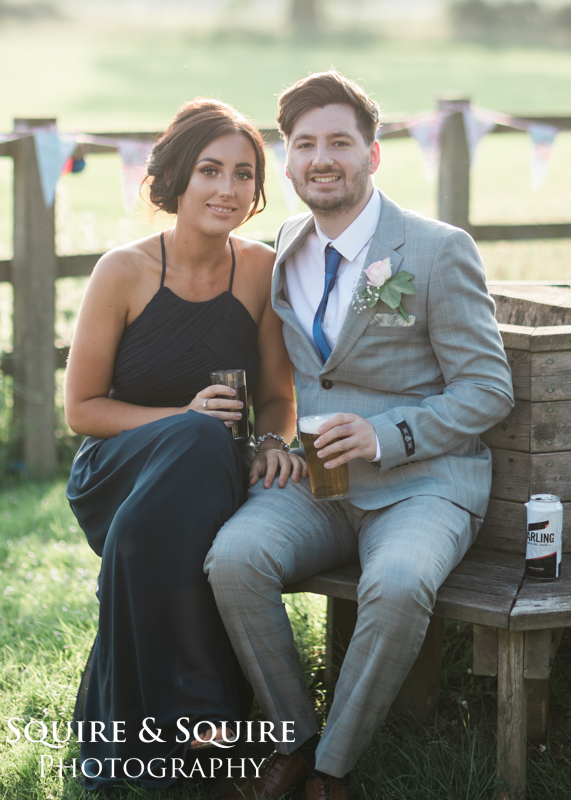 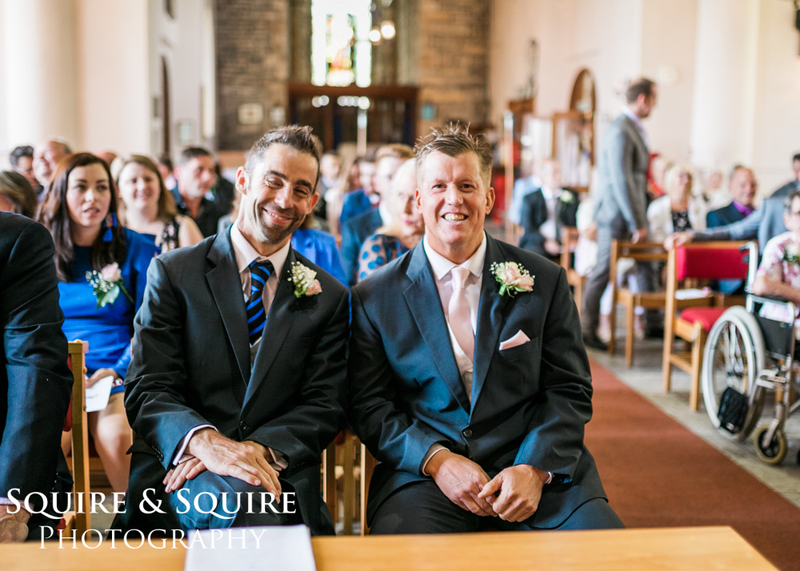 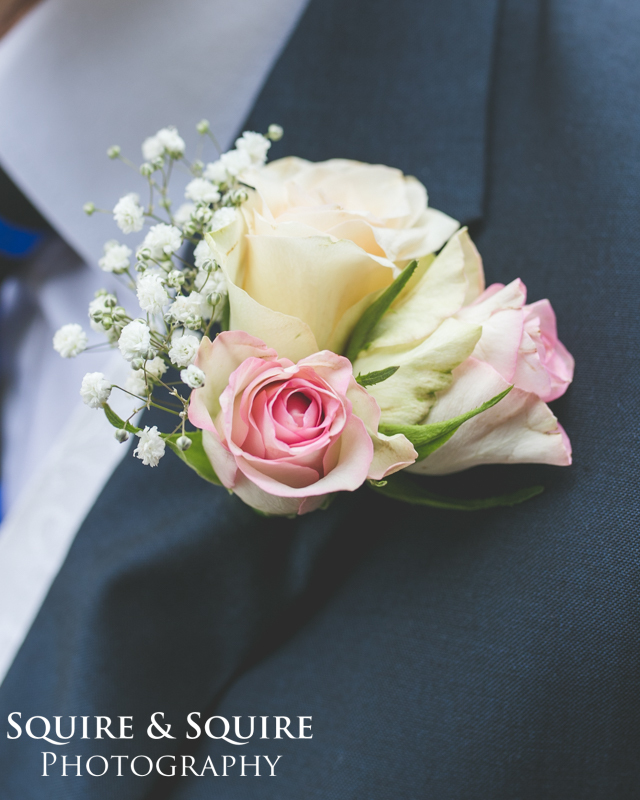 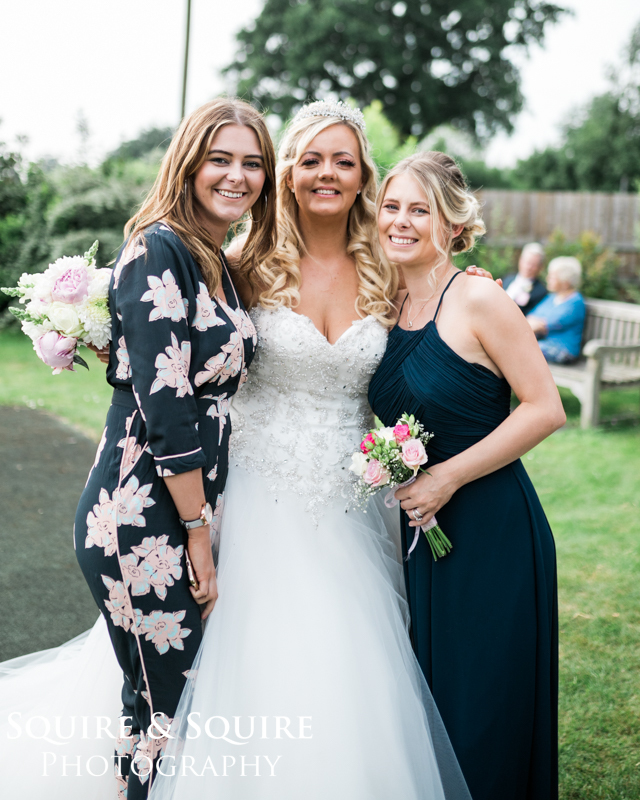 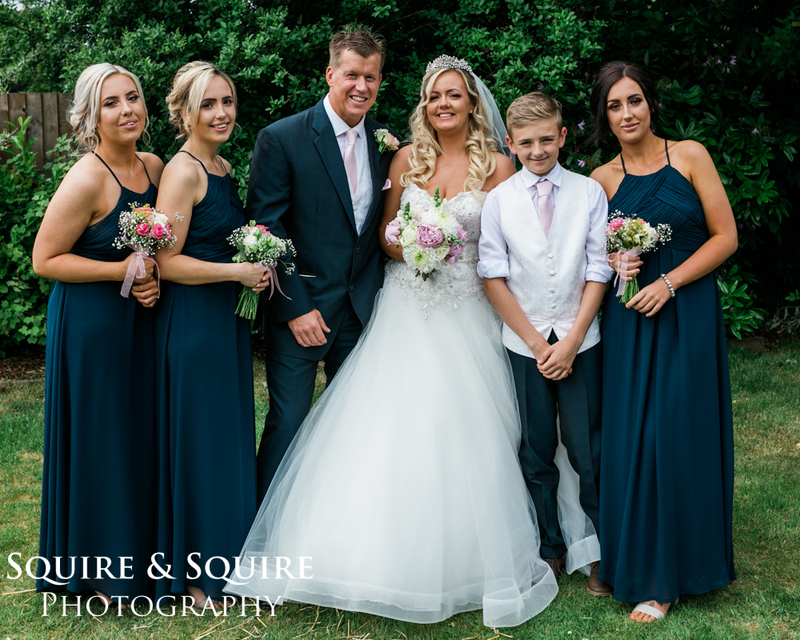 On the 9th June, I was the wedding photographer for the wedding of Amanda and James who got married at St Lawrence Church in Bidford with their reception held at a village hall in Upper Bentley close to where they live in Warwickshire. 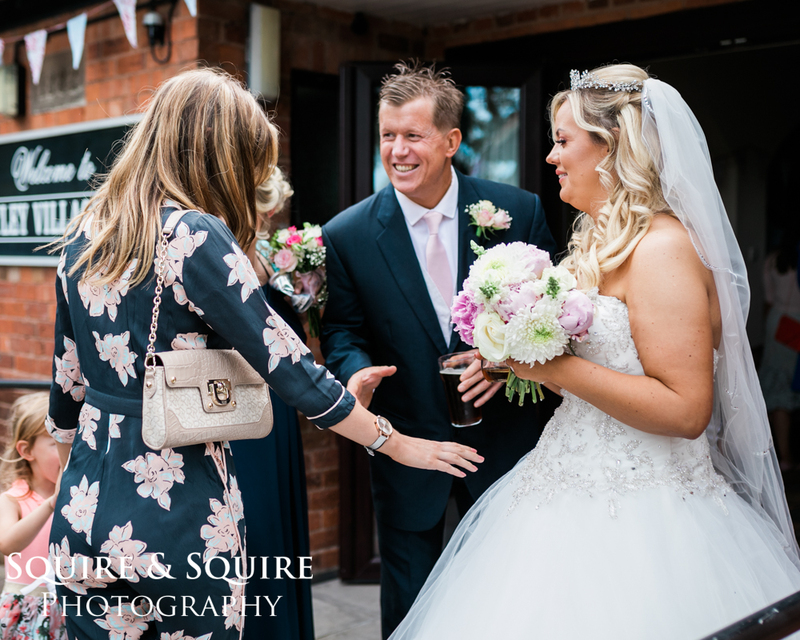 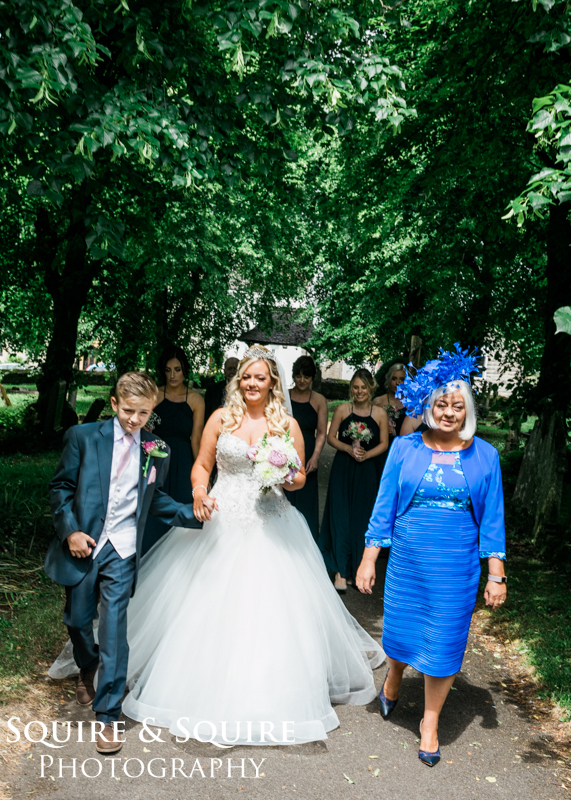 I have known James for a few years so it was an honour to be asked to do the wedding photography for his wedding I had not met Amanda before until see arrived probably the biggest wedding dress I have ever seen! 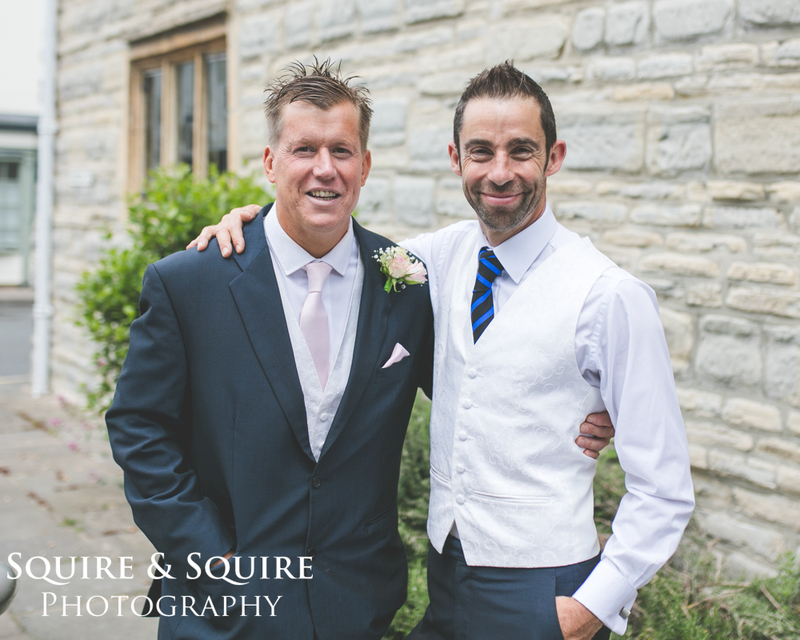 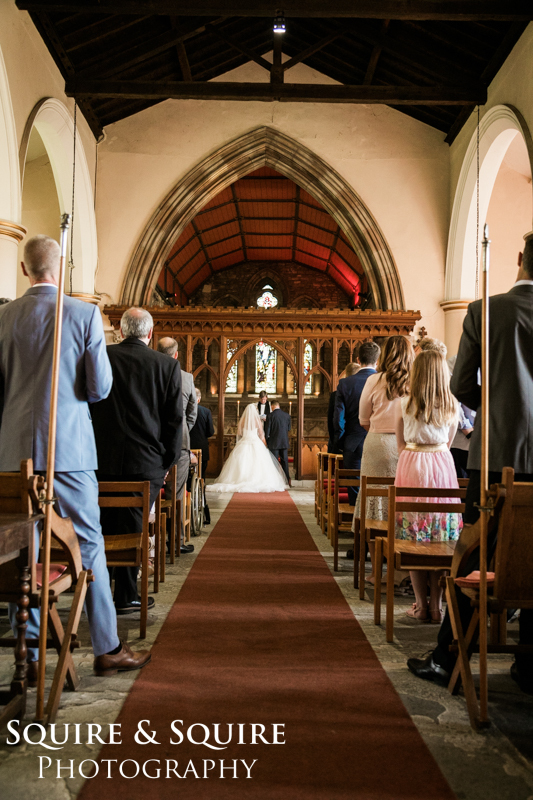 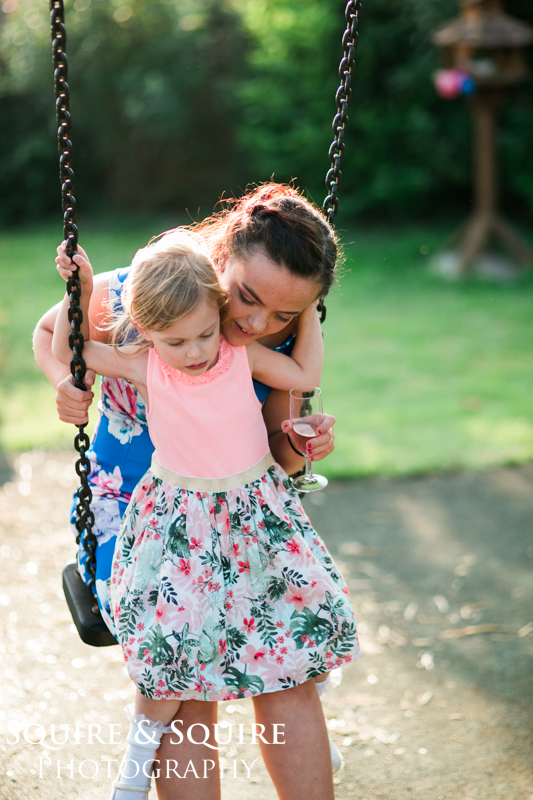 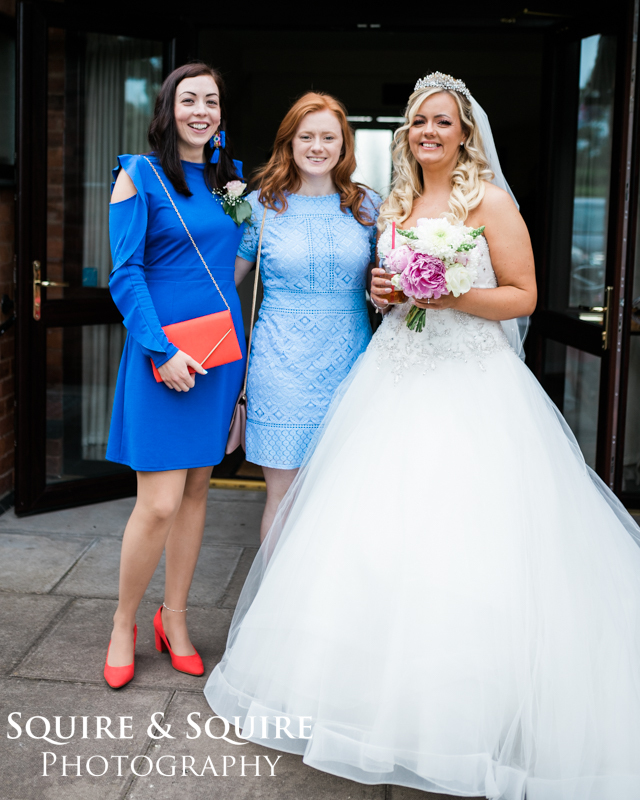 Like all the weddings I cover it was a great day, this was my first time covering a wedding at St Lawrence Church and the vicar was very helpful I much prefer it went the vicar or the registrar's share their experience of the best places to stand etc from previous weddings. 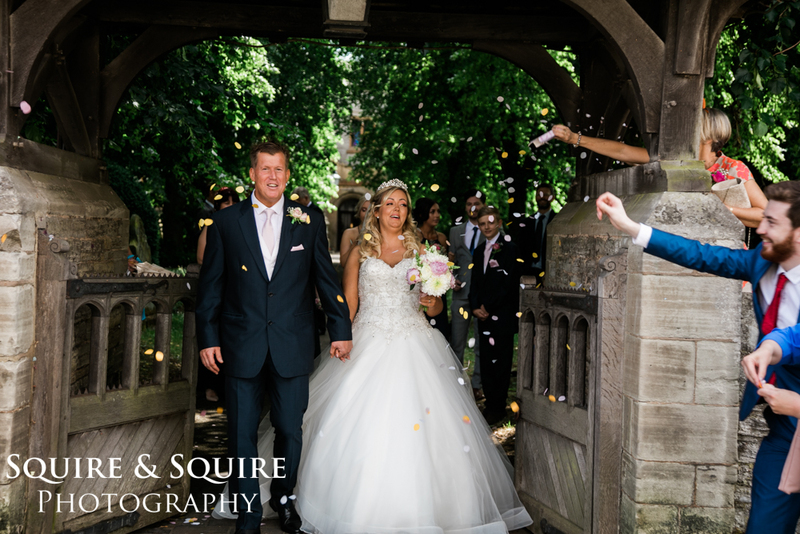 Although because of the lighting I was limited to stand behind the bright and groom but it all worked out well! 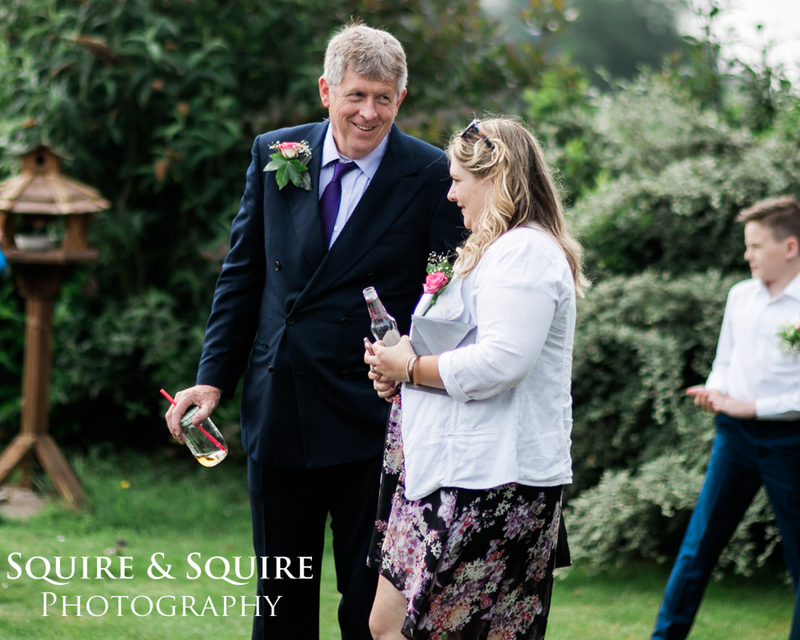 After the service, we did a few documentary photos and then headed off to the reception venue a village hall in Upper Bentley, where Amanda and James had done all the decorations themselves. 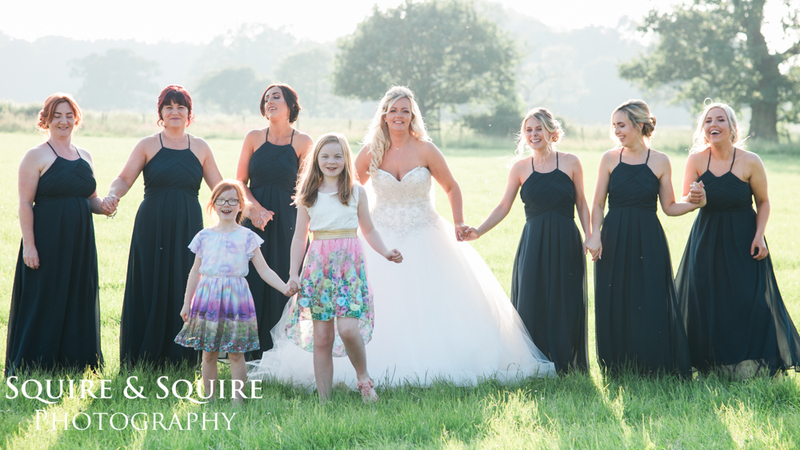 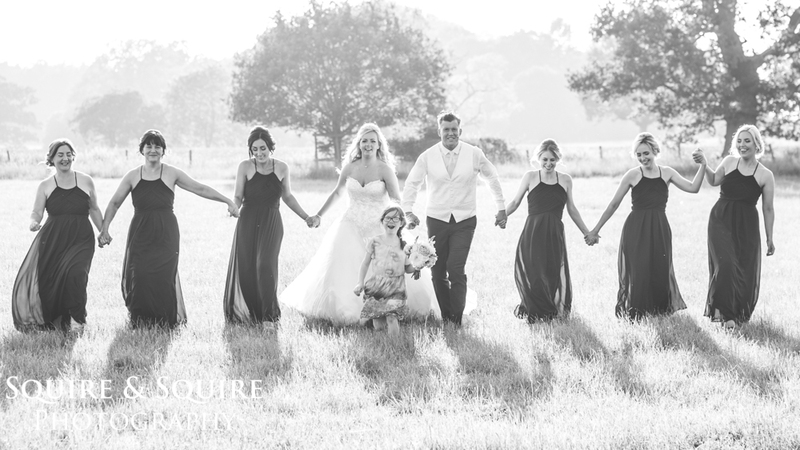 Once at the venue, we did the groups photos, had afternoon tea and then some couple photos in the low early evening sun and finally onto the first dance and then into the evening. 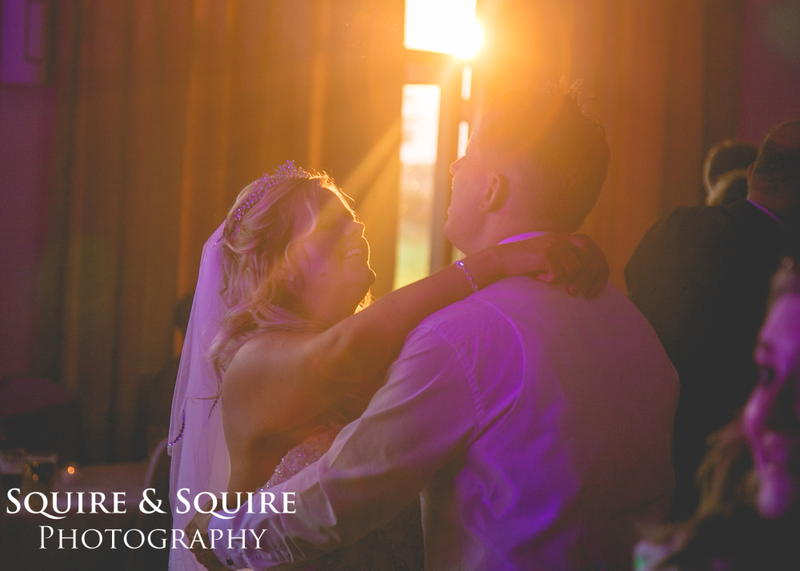 The weather was perfect not too sunny and then in the evening, the low June sun created a nice evening backdrop for the guests of what was a laid-back wedding happy wedding day.